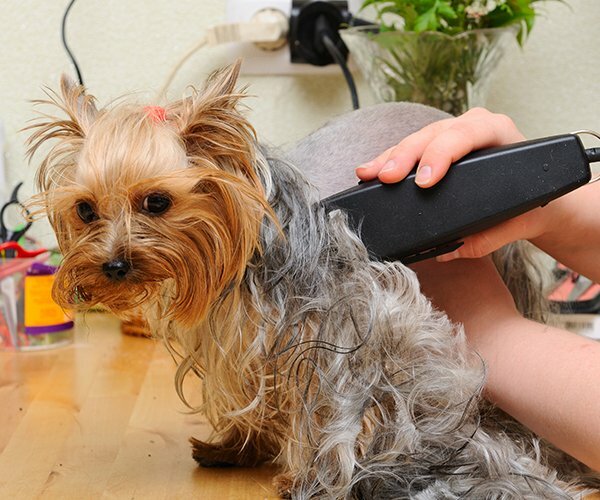 At Fluffy Angel Pet Grooming & Spa we provide an all-inclusive service for every part of your pet’s life. 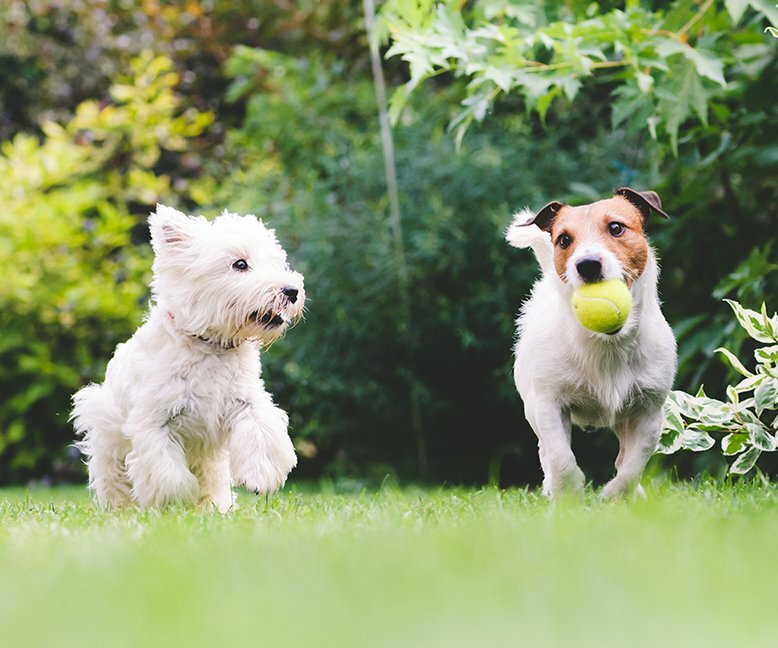 From a safe and trusted dog walking service to our state-of-the-art teeth cleaning facility, we have what it takes to make sure that your pet receives the care and attention it deserves. We also take immense pride in the wide range of supplies that we offer pets of all shapes and sizes. This includes raw, organic and holistic pet supplies for all your pet’s needs.